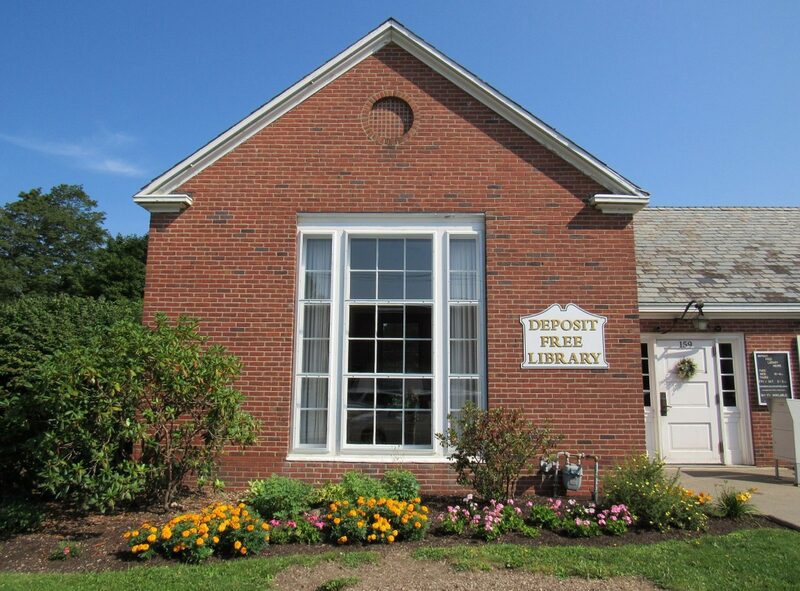 Support The Deposit Free Library! Did you know your purchases can make a difference? 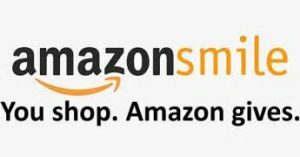 AmazonSmile donates to The Deposit Free Library Association when you do your shopping at smile.amazon.com/ch/15-0583599. Next PostNext LEGO Club on January 19 has been cancelled due to the dire weather predictions. The next LEGO Club meeting will be held on Saturday, February 16, at 1:30pm. Enjoy the snow!